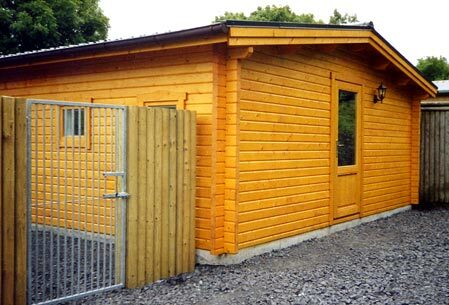 We offer only the best facilities and all of our individual cat units are well above European regulation sizes, offering the highest level in comfort and care. Each cat unit has sun-ledge and window with privacy partition and are all fully heated with an innovative cat-safe picture-frame heater. We also supply sleeping baskets and bedding. 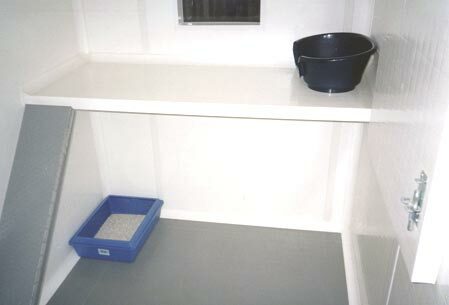 Each unit has been carefully designed and can easily accommodate two or more cats from the same household sharing if required. We serve high quality, premium pet foods and stock several brands and varieties. We can also follow any special diet or special medication that your pet may require when supplied. All cats boarded must hold a current vaccination certificate and have been inoculated against feline influenza and feline enteritis within the last 12 months. 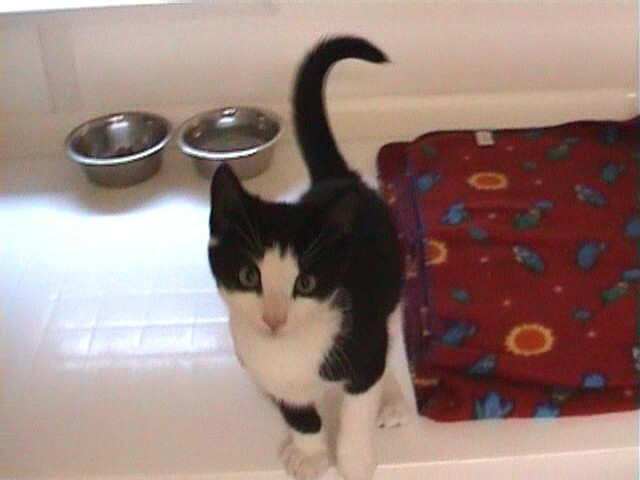 We regret without this no cat will be admitted into the kennels. The certificate will need to be produced each time the animal visits the kennels. In the interest of hygiene we do not supply cat scratchers or scratching poles but we would encourage you to bring your own. We recommend that owners bring familiar bedding and or toys to help your cat settle in. First time stays are only accepted for boarding when they arrive in the morning. 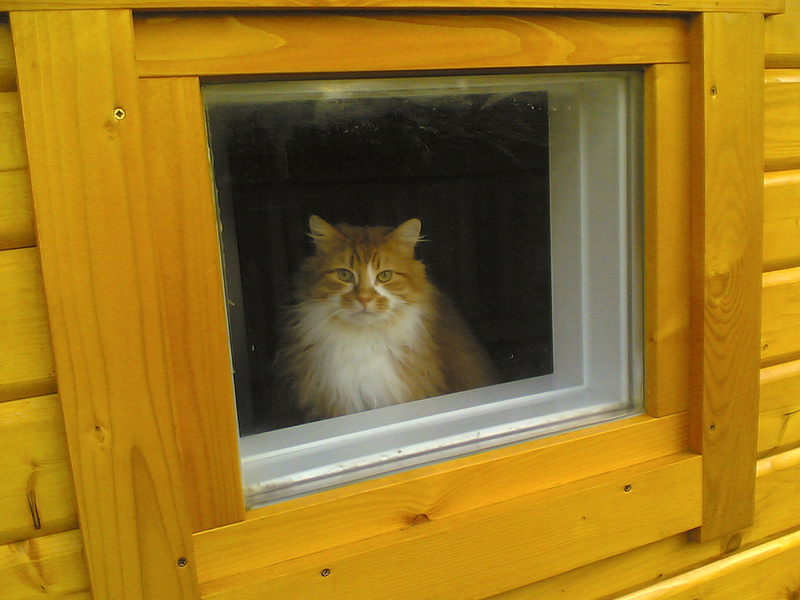 This really helps your cat to settle during the daytime hours and get used to their new surroundings. "A very big thank you for taking such great care of Jingle during her stay with yourselves. We will definitely be returning with Jingle in the future & would highly recommend you to anyone." "Molly looks forward to her visits and leaves feeling rested and happy." "This is a 5 star hotel for cats and like all good hotels they always remember the names of their guests. We have been regular guests for over six years." "Excellent, warm & friendly. Operated by animal lovers." "Very Professional, Caring and Trustworthy. Our Cats are never traumatised by stays here unlike any of the other catteries they have stayed in!"